If you’ve heard your students rapping about American history in the halls, then you’re already well aware that Broadway’s smash hit “Hamilton” has done something remarkable. 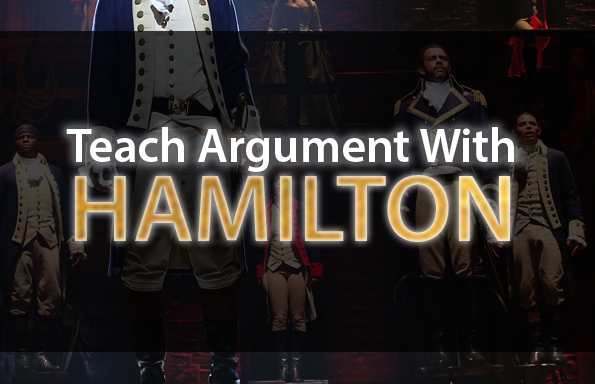 This lesson bundle takes full advantage of “Hamilton’s” popularity with students by prompting them to engage in close reading and rhetorical analysis with the rich lyrics that make the musical such a hit. Materials include a guided rhetorical analysis of “Alexander Hamilton,” a concept-specific analysis of “My Shot,” a powerful exercise on the power of deliberate repetition, and an awesome synthesis writing task. 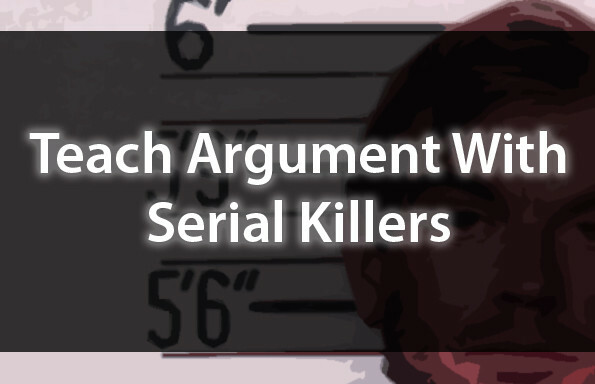 A guided rhetorical analysis and close-reading exercise — designed to scaffold the thinking process for explicating complex texts by prompting students to think about specific lyrics. An exercise that prompts students to explore various literary and rhetorical techniques (assonance and consonance, rhyme, connotation and denotation, rhythm and meter, figurative language) across selected lyrics. A comparative rhetorical analysis (writing task) that prompts students to analyze and synthesize two opposing perspectives. In short — you’ll be thrilled, and your students will thank you. Join the TeachArgument Community to access these, and all of our pop culture lesson plans instantly… or, grab this bundle now for only $4.99!